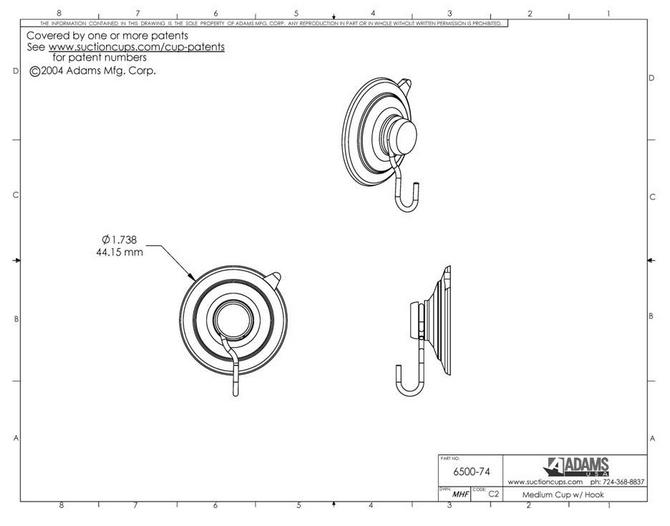 Suction cups with hooks UK. Hang items in window displays. 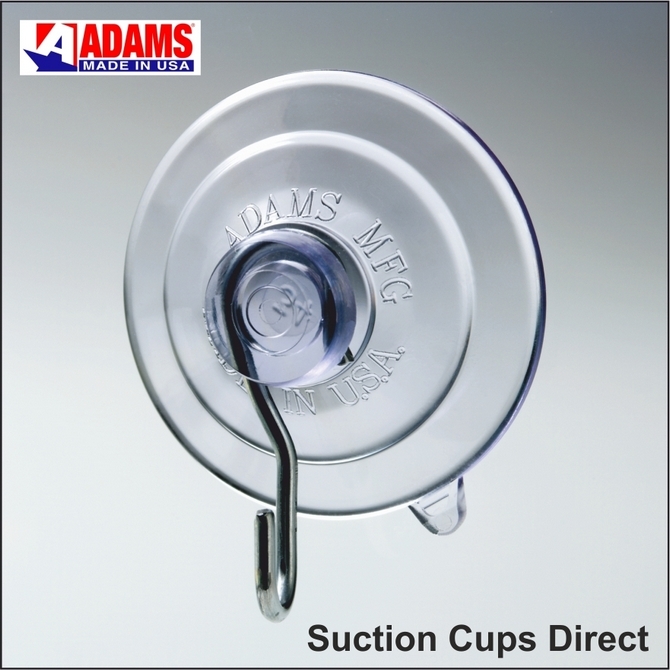 Adams high quality suction cups with hooks will fix securely to a clean, dry, flat, slick or shiny, non textured, non porous surface like glass, mirrors, plain glazed ceramic tiles, glossy plastic etc. Use the release tab to remove or re-position to avoid damage to the suction cup edge by finger nail picking. These suction cups with hooks work indoors and outdoors and they will not turn yellow or become brittle over time due to Adams superior blend of Phthalate free PVC material.